NEW YORK (AP) — When a syringe-wielding drill thief tried sticking up a Home Depot near Yankee Stadium, police figured out quickly that it wasn't a one-off. A man had also used a syringe a few weeks earlier while stealing a drill at another Home Depot 7 miles (11 kilometers) south in Manhattan. 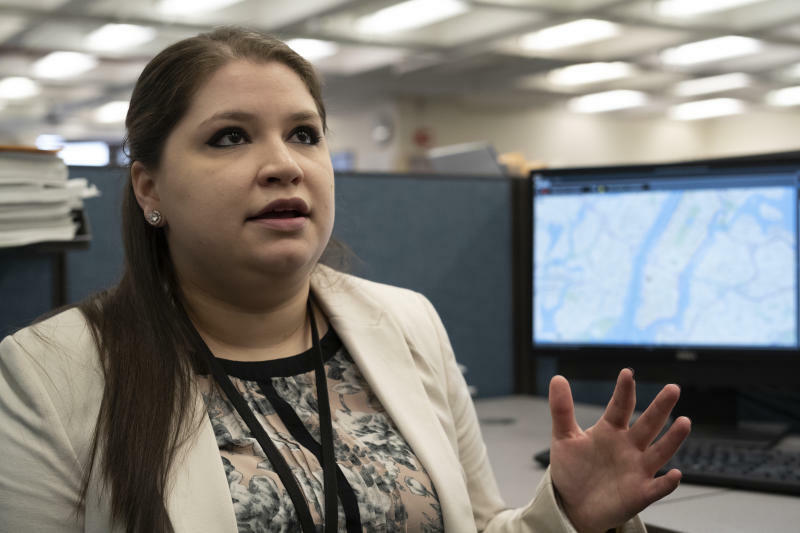 Evan Levine, the NYPD's assistant commissioner of data analytics, and Alex Chohlas-Wood, the department's former director of analytics, spent two years developing the software before rolling it out in December 2016. The department disclosed its use of the technology only this month, with Levine and Chohlas-Wood detailing their work in the INFORMS Journal on Applied Analytics in an article alerting other departments how they could create similar software. 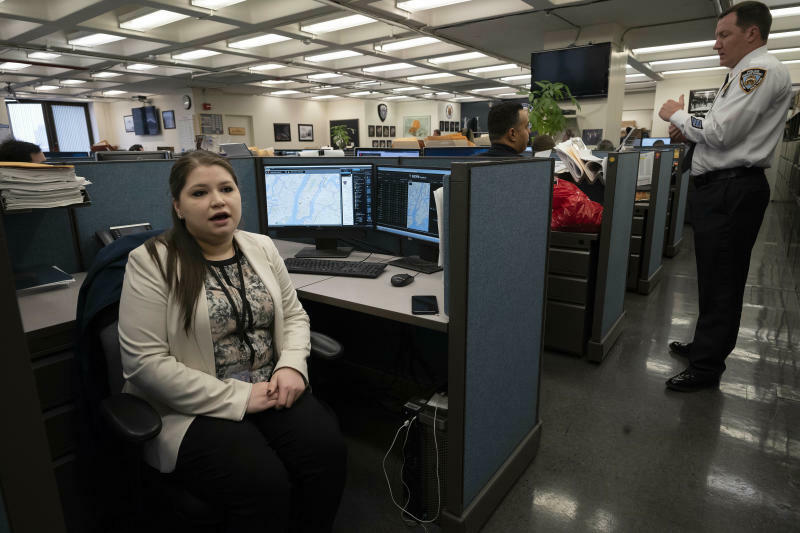 Speaking about it with the news media for the first time, they told The Associated Press recently that theirs is the first police department in the country to use a pattern-recognition tool like this. Levine and Chohlas-Wood were inspired by the work of a New York University team that studied a similar approach to pattern recognition but never produced a workable version. Like human crime analysts, the software compares factors such as method of entry, type of goods taken and the distance between crimes. Levin and Chohlas-Wood sought out the uniformed officers who had decades of experience identifying patterns using traditional methods. "The real advantage of the tool is that we minimize the amount of leg work and busy work that analysts or detectives have to do and really allow them to leverage their expertise and their experience in going through a much smaller list of results," said Chohlas-Wood, now the deputy director of the Stanford Computational Policy Lab at Stanford University. 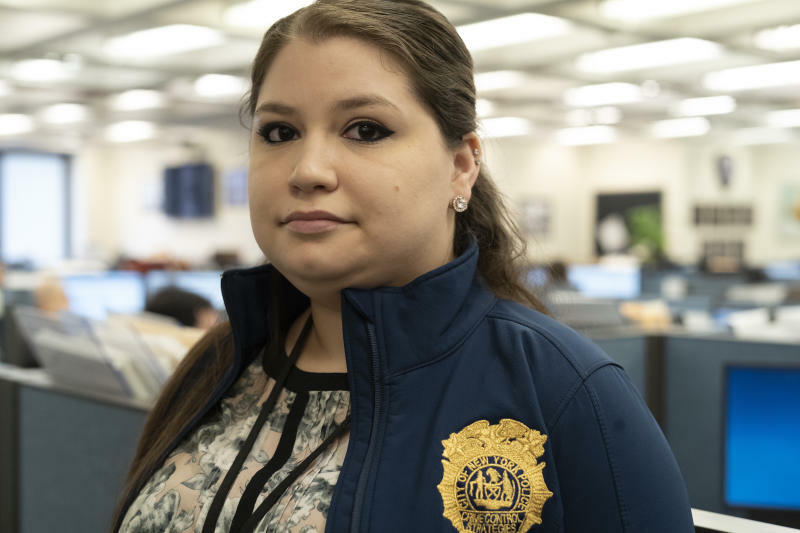 This story has been corrected to show the name of the NYPD's former assistant commissioner of data analytics is Alex Chohlas-Wood, not Alex Cholas-Wood.